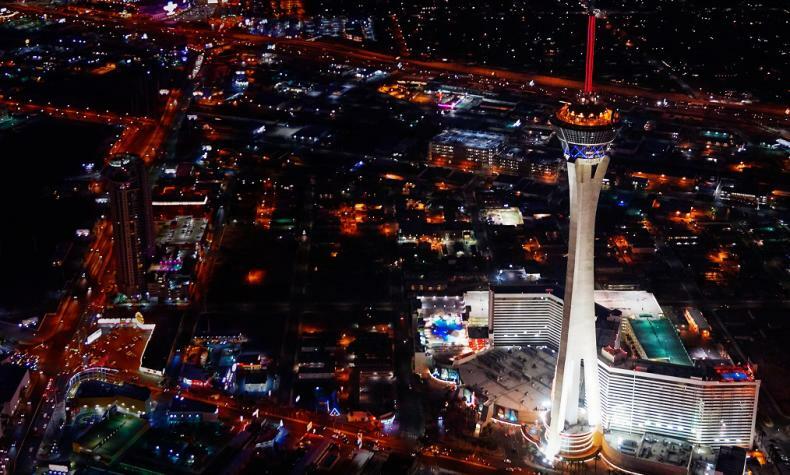 At 1,149 feet, The Stratosphere Hotel is located on the northern edge of the Las Vegas Strip stands twice the height of any other building in the city. It’s the tallest building west of the Mississippi, and the tallest freestanding observation tower in the U.S. It also has the world’s highest thrill rides, and a 360-seat revolving restaurant and cocktail lounge. Browse over 30 specialty shops in The Tower Shops, lounge by the resort pool, or play in the gaming area.